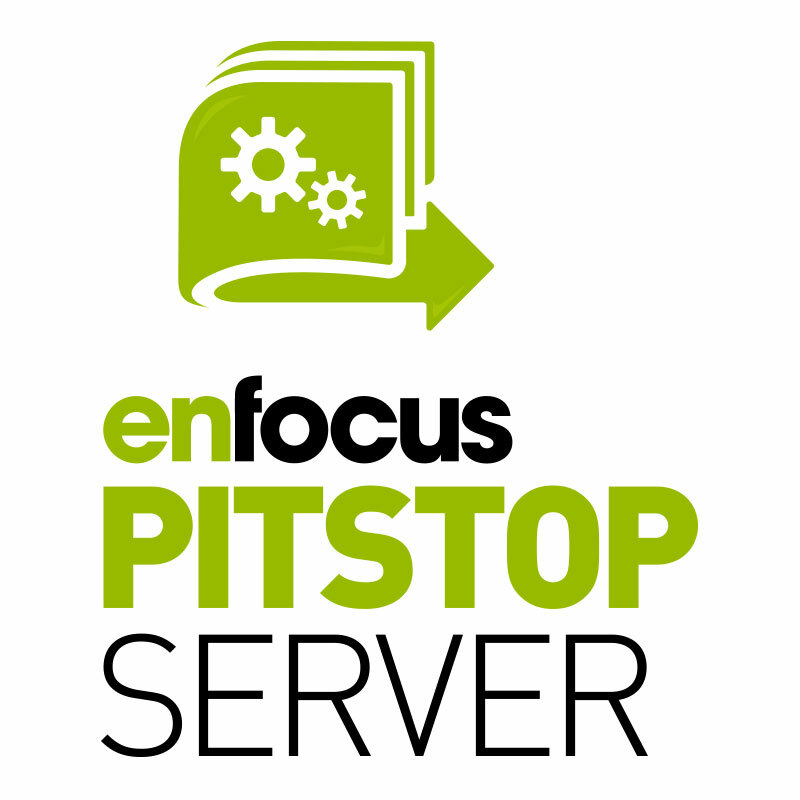 PitStop Server 2018 - Buy Now! 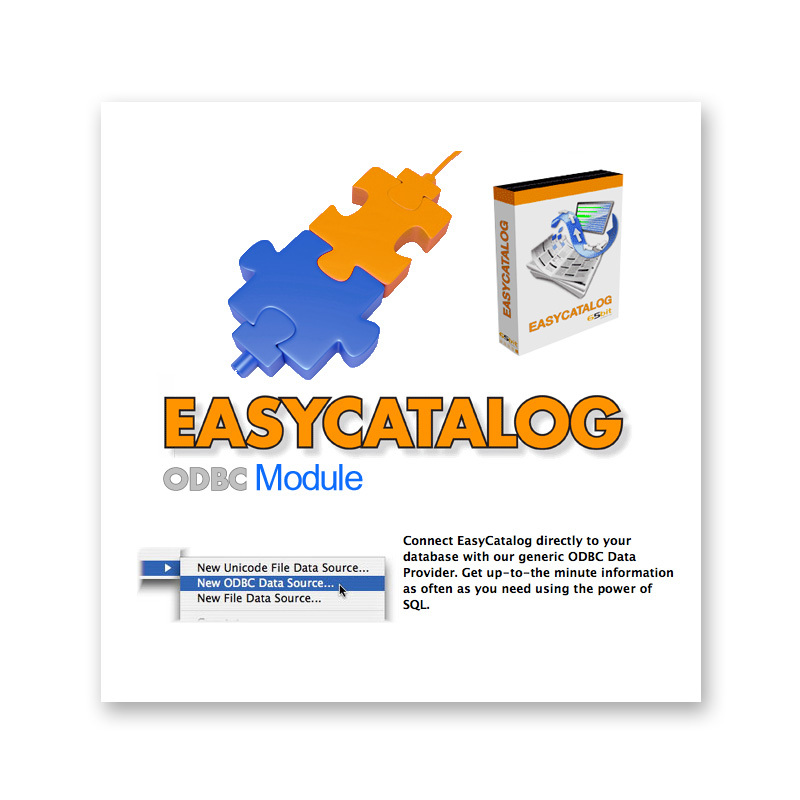 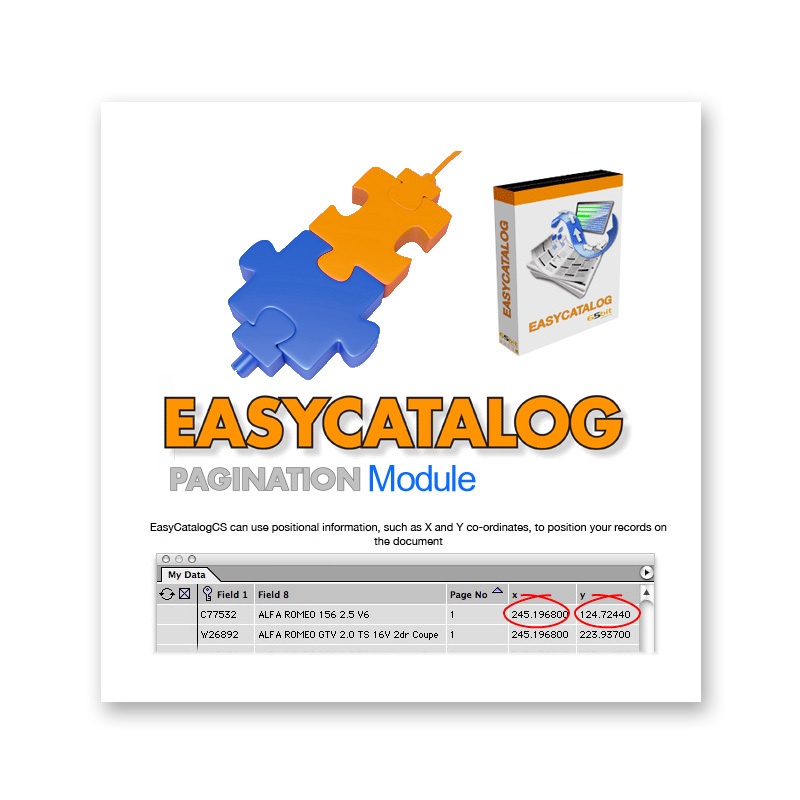 Categories: Manufacturer, Enfocus, Print, Prepress & Publishing, PDF Tools & Utilities, Preflight & File Checking, Workflow, Production & Automation, Preflight & Correction. 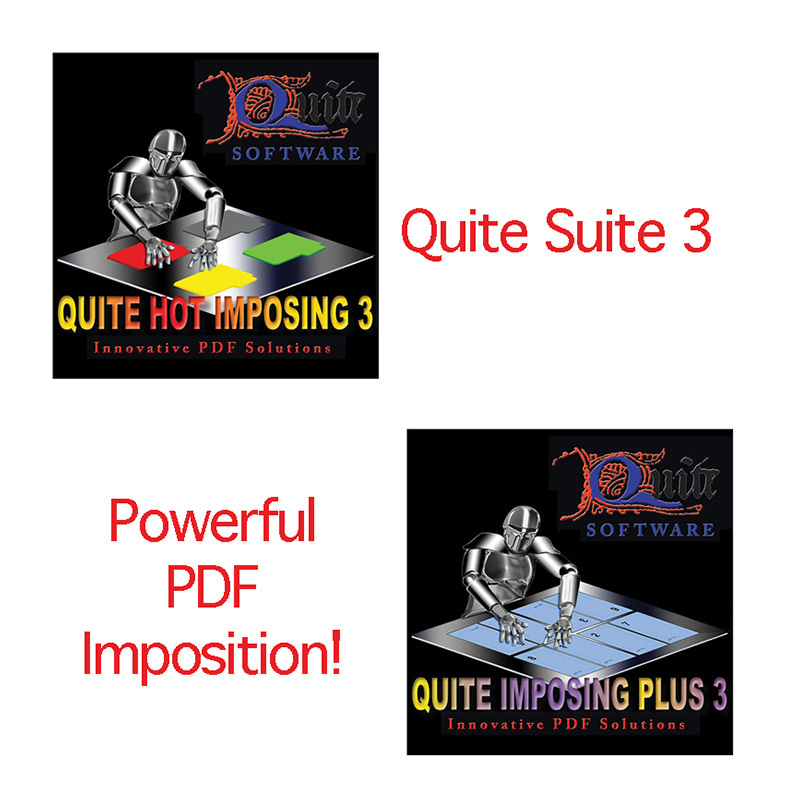 Tags: Adobe, Automate, Automation, Correct, correction, Enfocus, PDF, preflight, Preflighting, Workflow.